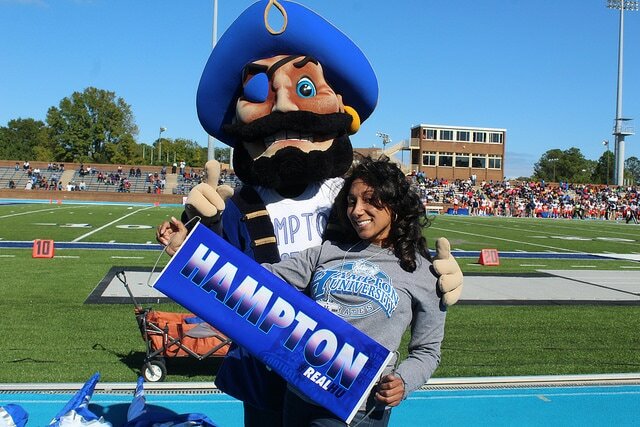 The HAMPTON UNIVERSITY Day of Giving is a unique opportunity to celebrate the spirit of philanthropy during an exciting 24-hour period. The purpose of this powerful giving experience is to unite Hamptonians and friends of Hampton around an important cause in which they truly believe - the future of Hampton. 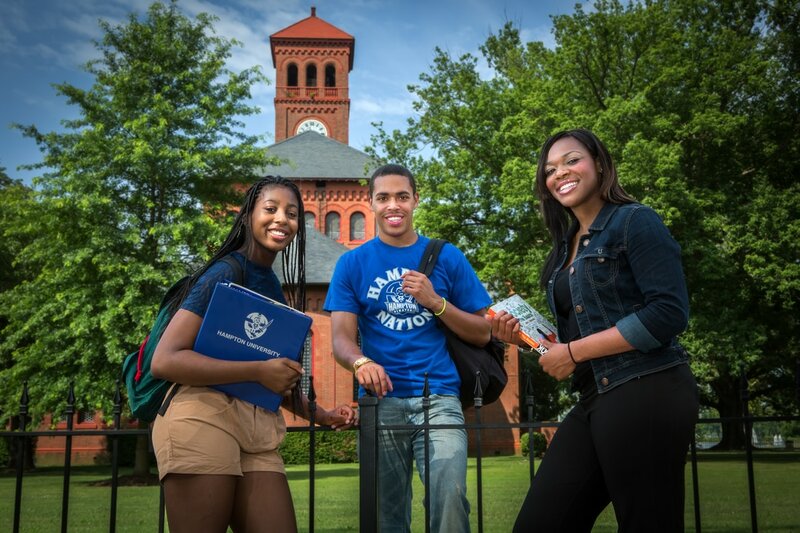 On April 12, 2019, Hamptonians at home and at heart will join together to share in the commitment to building a stronger Hampton and improving the quality of the college experience for Hamptonians to come. In 24-hours, we hope to inspire 1868 alumni, parents, students, staff, faculty and friends of the University to give to Hampton in a BIG way.